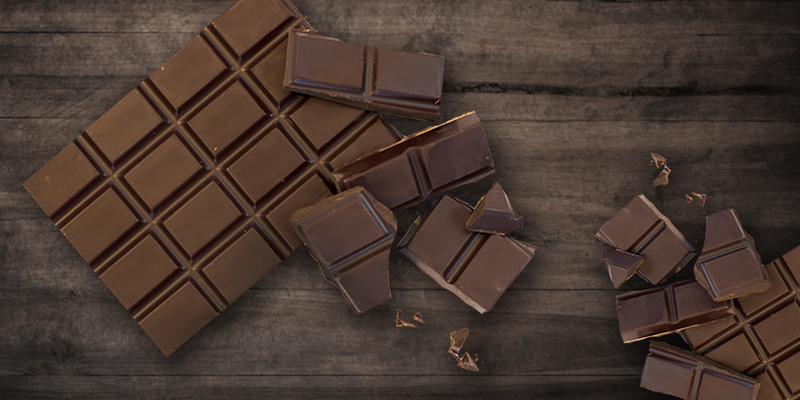 Our chocolate flavour is prepared with a special blend of Pernigotti cocoa and a Belgian 70% dark chocolate to ensure the perfect smooth taste to suit any palate. 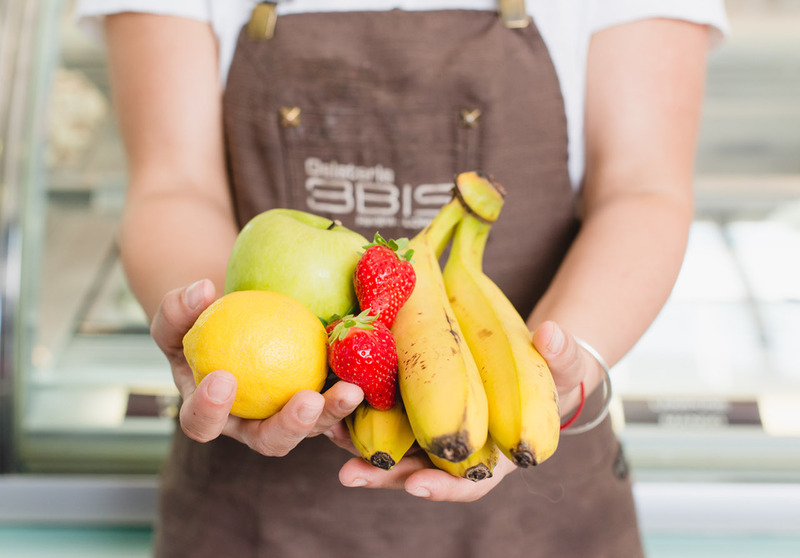 We make our Gelato using only fresh fruit. We don’t add any preservatives or food coloring. We are proud to give to our customers the healthiest possible product and we personally choose the best fruit on the market to ensure this. 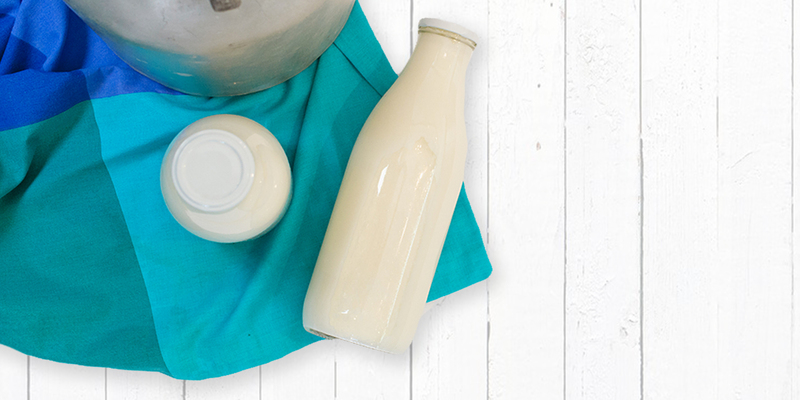 Milk is the main product used in our business, in fact we use it to make Gelato, frozen yogurt andcrepes, this is why we always use the highest quality of fresh milk on the market. We believe our customers deserve the best. 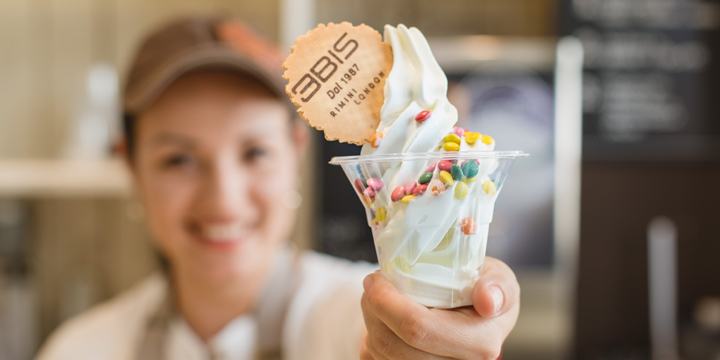 Our Yogurt is prepared using fresh whole yogurt, milk and sugar. It’s then creamed to get the right creaminess and an unforgettable taste. The choice of 40 different toppings to combine make it unique!